5000 LB. CAPACITY ; TRAILER WT. 1900 LBS. 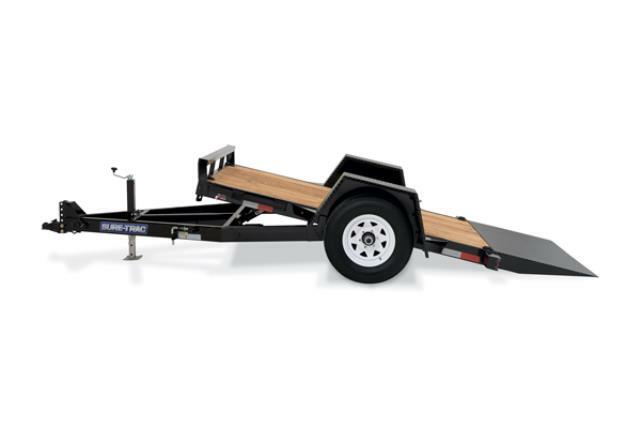 * Please call us for any questions on our trailer 5000 tilt bed electric brake rentals in Cincinnati Ohio.